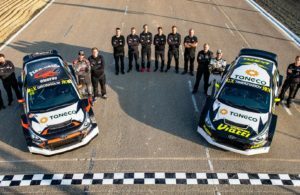 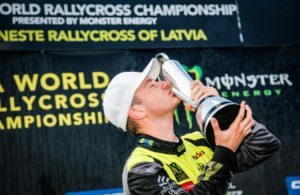 Home / Posts tagged "Reinis Nitiss"
All posts tagged "Reinis Nitiss"
Reinis Nitiss champion d’Europe de Rallycross à domicile ! 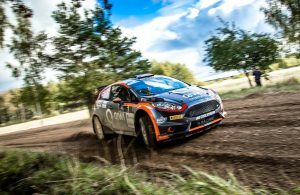 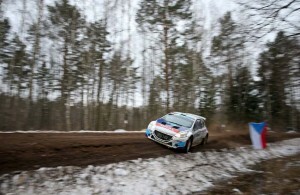 ERC, Alexey Lukyanuk en tête du Rally Liepāja ! 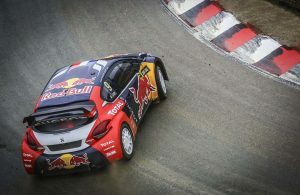 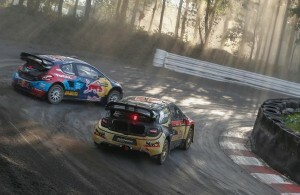 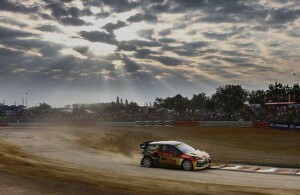 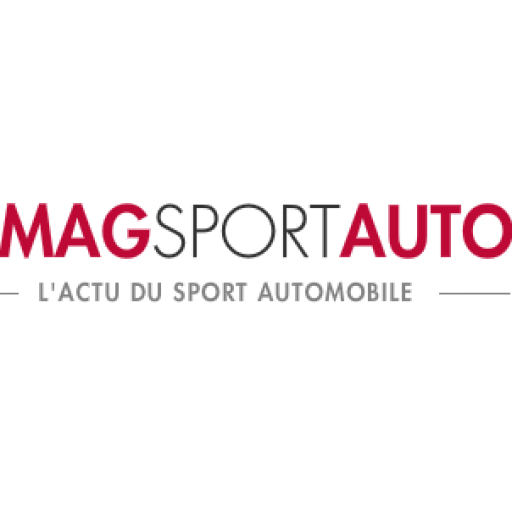 RallyCross Canada, Petter Solberg magistral !